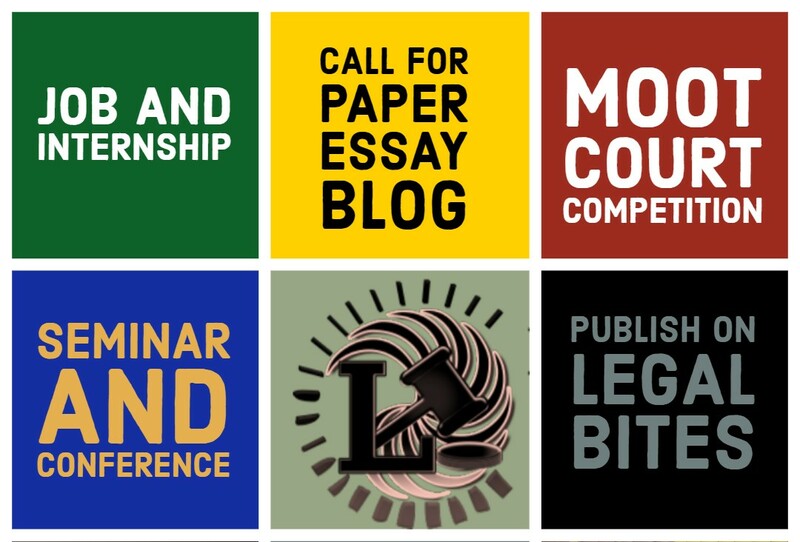 The 2nd INTERNATIONAL ESSAY WRITING COMPETITION ON CORPORATE LAWS 2018 competition aims at providing a platform for law students to express their opinions and suggestions to the world. The ultimate motive is to open a door for innovative ideas to provide a contribution to the corporate regime. 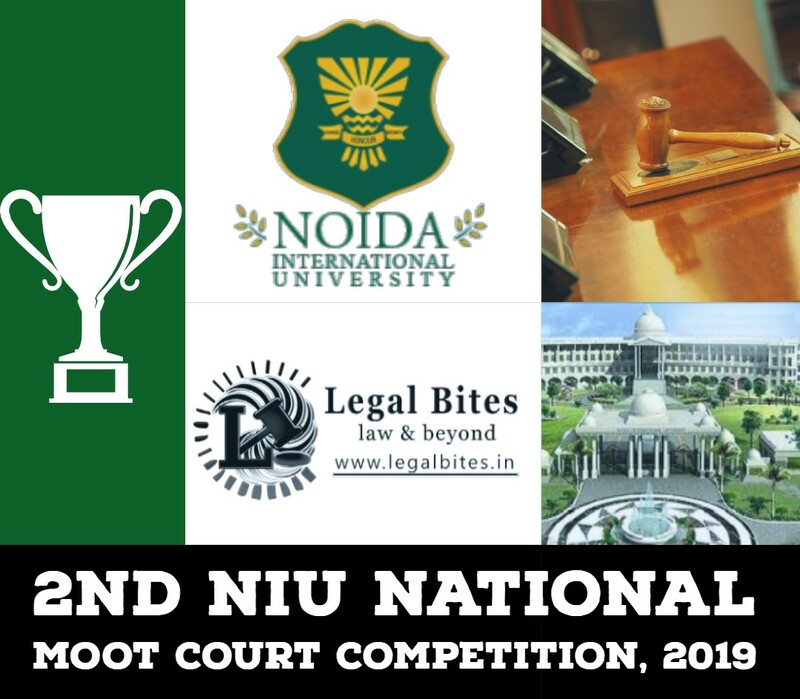 This is an opportunity for every law student to discover the wide ambit of corporate law and let the world be aware of their analytical views which they hold therein. To ensure the quality of our publication and to better serve the peers in the academic circle we have a strong and highly qualified editorial board of legal luminaries. Selected entries from this competition may be considered for the publication in our journal bearing ISSN number. The theme of the Competition is General Corporate Laws. The Essay must be accompanied by an abstract not exceeding 200 words explaining the aim and object of the manuscript. The abstract should contain a minimum of three keywords arranged alphabetically. Participants should submit their entries to this email id essaycorpeduconcours@gmail.com The mail body should contain your Name, Year of study, College and contact details. The subject of the mail should be “Submission for Corporate Law Essay Writing Competition 2018” Any personal information in the essay will be considered as a ground for disqualification from the competition. Multiple Entries permitted but separate registration will be required for each submission. 1st Runners-up – Rs. 6,000 + Certificate of Appreciation + Publication in the journal bearing ISSN number.